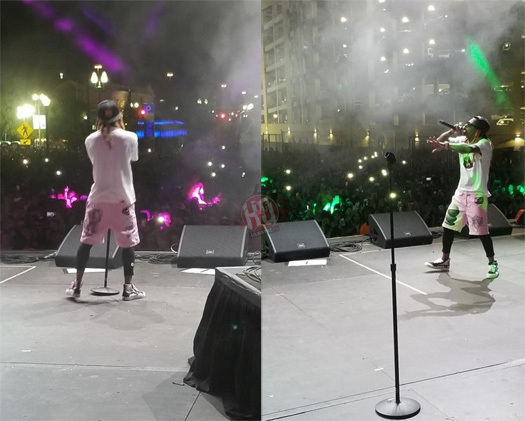 Lil Wayne headlined this year’s Neon Desert Music Festival in El Paso, Texas over the weekend on May 26th. 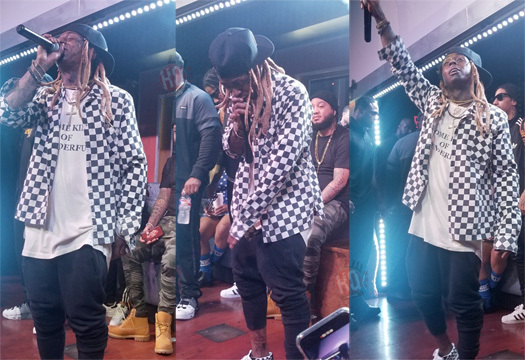 During the concert, Weezy performed some of his hits like “Got Money“, “I’m Goin’ In“, “Go DJ“, “Lollipop“, “Pop That“, “HYFR“, “Loyal“, “The Motto“, “A Milli“, “Steady Mobbin’“, and more live for everyone in attendance. 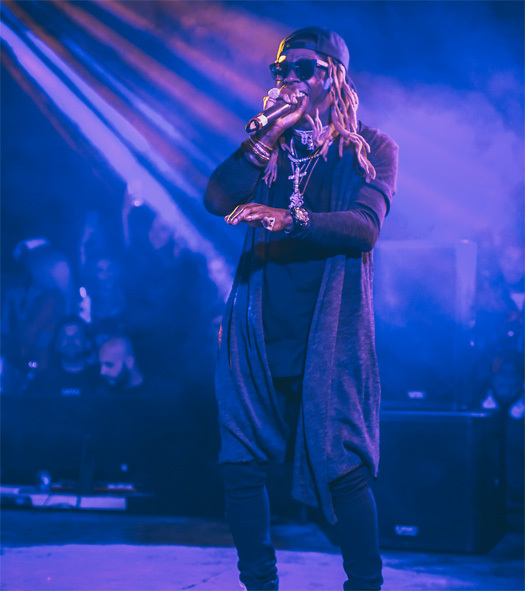 You can check out footage from Tunechi‘s live performance at the Neon Desert Music Festival in a video after the jump below. Head to the 8:35 mark to go straight to Tune‘s part! 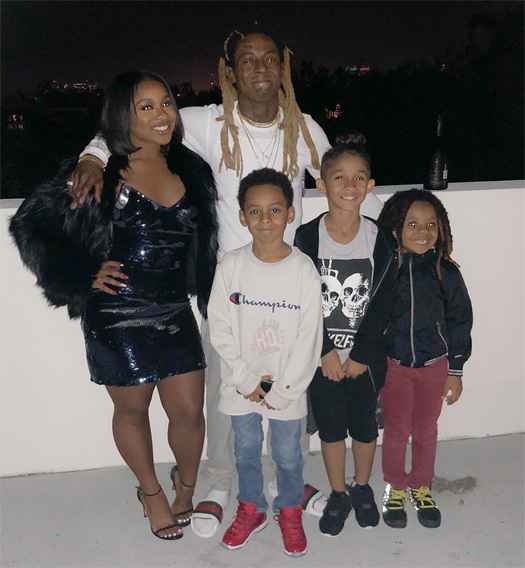 It was Siblings Day in the United States of America yesterday (April 10th) and for the annual holiday, Reginae Carter shared a video of her brothers to her social media. 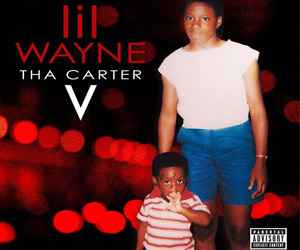 Lil Wayne‘s sons Dwayne III, Cameron and Neal made their own “Loyal” music video by rapping along to their father’s verse and doing some dance moves. You can check it out after the jump below! Who do you think looks the most like Weezy? 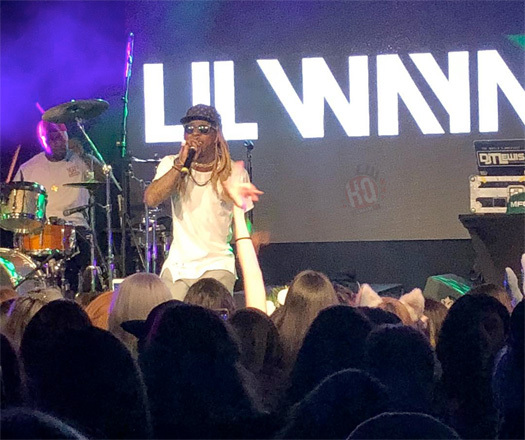 Before performing at the 2018 AVN Awards on January 28th, Lil Wayne also put on a live show at a private event on January 26th for over 300 MyFreeCams models. 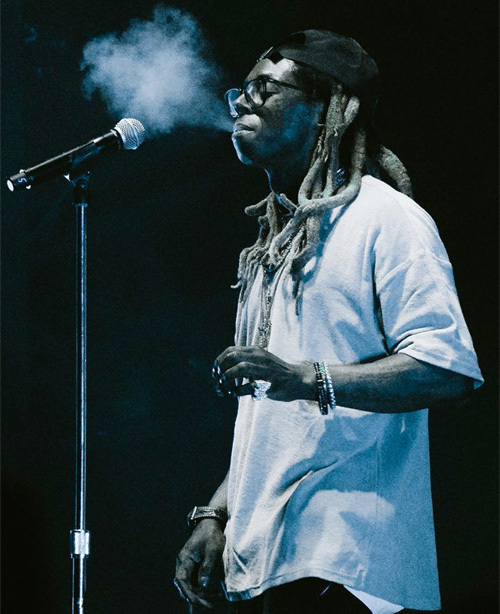 Throughout the 1-hour concert that took place at the Hard Rock Hotel & Casino in Las Vegas, Nevada, Weezy performed plenty of his hits live including “Believe Me“, “She Will“, “Wasted“, “I’m The One“, “Steady Mobbin’“, “I’m Me“, “No Problem“, and more. 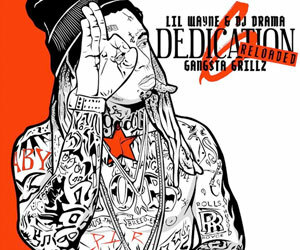 You can watch Tunechi‘s full set in a video after the jump below, as well as see the full setlist. Enjoy!